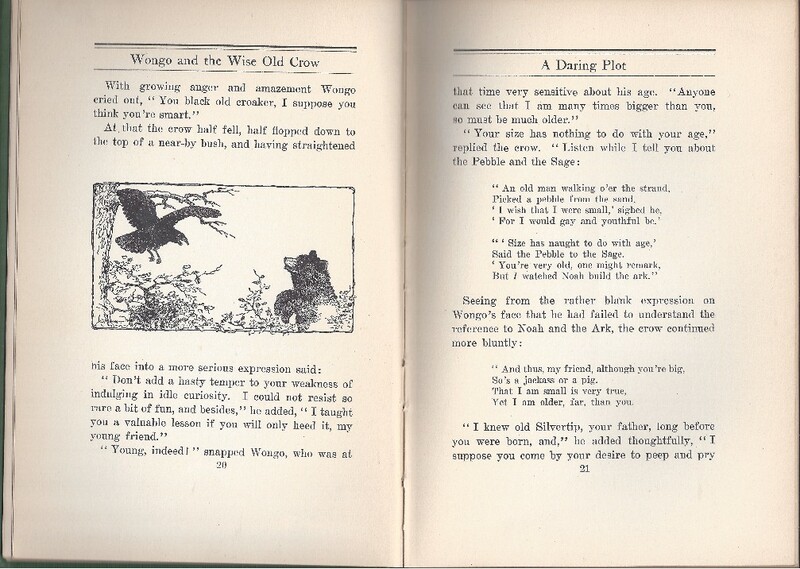 In excellent condition, a wonderful book for children of all ages. Illustrated throughout. 188 pages, hard bound with dark green cloth embossed title and authors in gold. 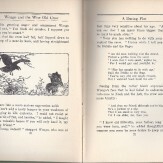 Written by Grace Moon and Illustrated by Carl Moon. 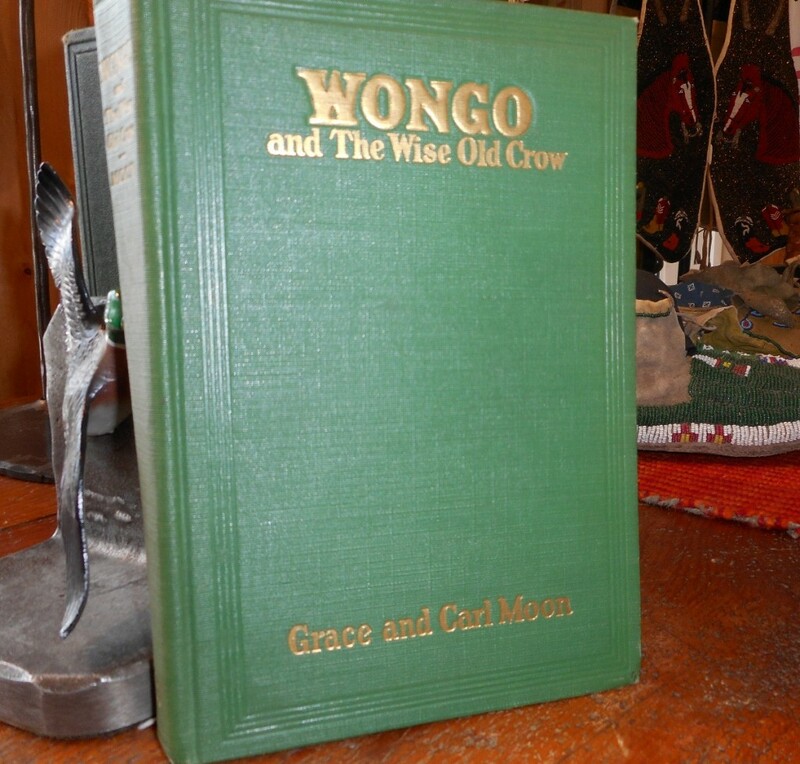 Carl and Grace Moon were husband and wife collaborators on many books about Native American Indians. Carl was a prolific photographer and illustrator; many of his works are highly recognizable. Size: 10" x 7" x 2"